There are many ways to come to Cebu. The first, and the easiest, is by direct flight. 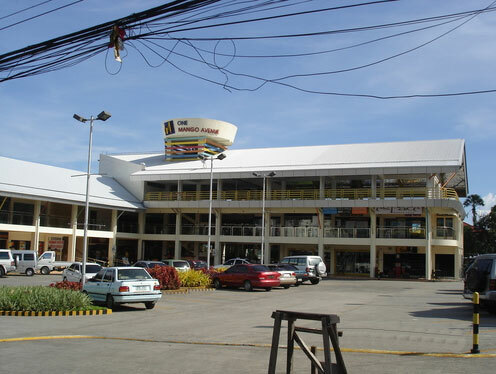 Cebu International Airport is served by various airlines like Cathay Pacific from Hong Kong, SilkAir (Singapore Airlines) from Singapore, Malaysian Airlines from Kuala Lumpur and Qatar Airways from Doha. The alternative is to fly to Manila and take a domestic flight to Cebu, or take a ferry. From the capital city flights to Cebu are offered several times a day. The boat trip takes about 20 hours, but sailing on a luxury liner through the Philippine archipelago is an adventure in itself. The larger ferries arrive both from Luzon (the main island) and from other major islands while the fast ferries service connect the minor islands all around Cebu. Bright Smiles Oral Care Center is centrally located at the General Maxilom Avenue and can be found in the One Mango Building. The trip from the airport to the hotel takes approximately 30 minutes, strongly depending upon traffic congestions (very frequent during peak hours). There are lots of taxis around the arrival area, the best bet is still a rental car, driven by a local driver. Several booths are located just near the exit from the arrival area. The harbour is situated downtown and it takes approximately 15 minutes with a taxi - depending upon the traffic.